Malcolm Cecil & Bob Margouleff are key and essential part in the sound and success of the first records of Stevie Wonder in the early 70's. 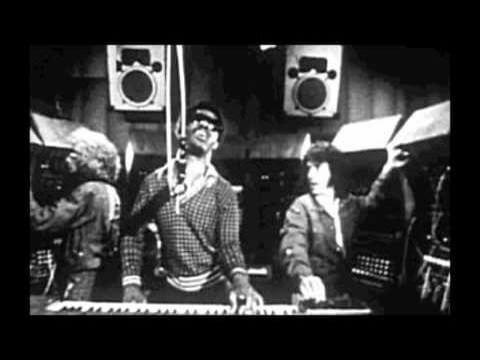 They collaborated with Stevie in employment and programming synths, while also collaborated as producers and sound engineers. They were a British electronic music duo under the name of Tonto's Expanding Head Band. 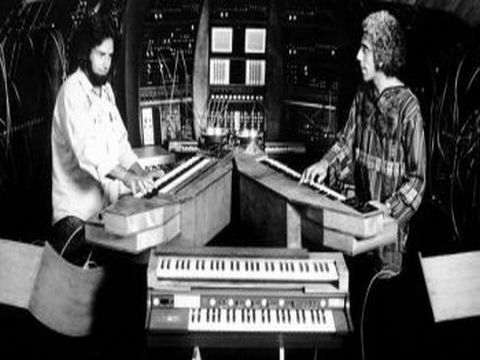 Acquired the name of the synthesizer invented by Malcolm Cecil T.O.N.T.O., an acronym for "The Original and New timbral Orchestra". 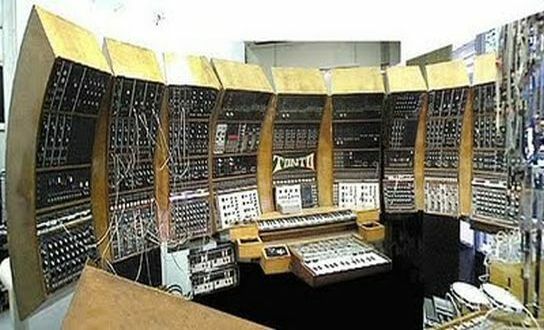 A machine based on the Moog Modular III (which belonged to producer Bob Margouleff), to which he added a second Modular III, four Oberheim SEM, two ARP 2600, a battery module from the companies Serge and EMS, some digital circuitry for generate more sounds, and a collection of analog sequencers. A revolution in the sound through the first and largest multitimbral polyphonic analog synthesizer of the history, like all a dream for a man like Stevie Wonder needed a tool to remove the outer all his richness of composition. The range of notes and sounds that this team could create -we're talking early 70's - was unimaginable at that time. From the sounds and warm temperate to cold textures, or other more unusual and experimental, without comparison with any other equipment, even to that nowadays sounds could not be copied by today's synthesizers. The collaboration was crucial to create new textures and sounds are not heard so far. 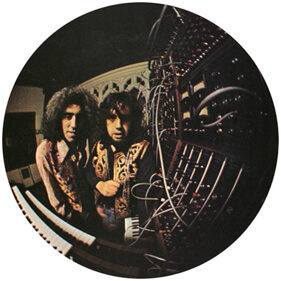 Music of My Mind (1972), Talking Book (1972), Innervisions (1973) and Fulfillingness' First Finale (1974), are masterpieces not only on the composition, but also in sound concept achieved partly thanks to these two great men. The means necessary for a visionary in the music, such as Stevie Wonder, may give free rein to his imagination and take outside his genuine creative world. A juicy nectar musical that will prevail forever, and which in this case, the technology is put at the service of music with the intention to express moods, feelings, love, sadness ... ultimately make us feel more human.